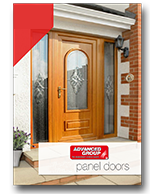 Founded in 1989 by Mark Watson, the Advanced Group has grown to become Scotland’s leading provider of uPVC windows, doors, and conservatories. When it comes to quality, no one else comes close! We fit thousands of homes every year, and customer service is at the heart of each and every job. In fact, well over half of our business comes from customer recommendations- which just goes to show what an outstanding service we provide. We work closely with every customer to find the best solution to fit your needs, and our design team will ensure that your new uPVC windows, doors, or conservatory perfectly match the style of your home. 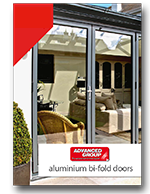 There’s so much on offer here at Advanced, because we want all of our customers to receive the very best. What’s more, since we have been in operation for 31 years now, we can afford to keep our prices as low as possible- you won’t find this sort of quality for less anywhere else. It’s not all about appearances, though. We use uPVC in our windows, doors, and conservatory installations because it’s one of the most durable materials around. uPVC stays strong and weatherproof even under the roughest conditions, which makes it the ideal choice for harsh Scottish winters. Even when a storm is raging outside, or if you’re snowed in, our uPVC windows and doors will keep your home warm and dry. 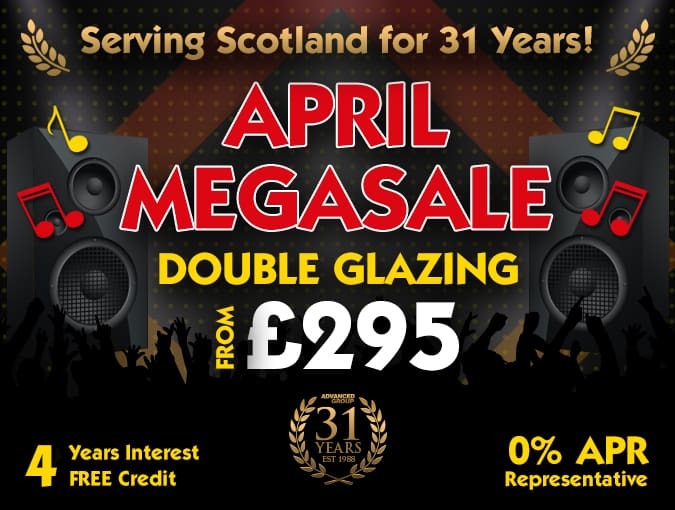 We’ve also taken the groundbreaking step of bringing triple glazing to the masses. Our five-chamber profile and 40mm triple-glazed units take energy efficiency to a whole new level, helping you to save a fortune on your energy bills. That means our windows and doors end up paying for themselves in the long run, so why waste money on heating that you don’t need? Instead, it’s time to fight back- and that’s why you should work with Advanced Group to transform your home into a much more energy-efficient building. The environment- and your bank balance- will thank you! Our superior products are only one side of the story, though. The other secret to our success is the strong, dedicated team of employees, who always go the extra mile to provide our customers with an outstanding service. From our expert sales team, who know all there is know about our products, to our high-quality tradesmen who always fit our windows, doors, and conservatories perfectly, we couldn’t be prouder of the entire Advanced team. They all work hard to keep our customers happy, and guide you through the entire process smoothly. In fact, many of our team members have been with Advanced right from the start, and they bring that same dedication to all of our customers, too. It’s no coincidence that the number of recommendations we receive from customers continue to grow year after year, because we’re committed to being number one. 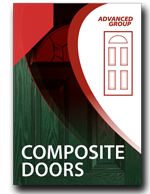 Other window and door companies try to cut corners to increase their profit margins, but at Advanced, quality and attention to detail is the order of the day. 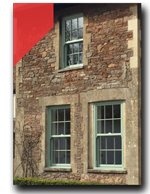 All of our uPVC installations are built to last and come with a 15-year guarantee. When you work with Advanced, you can be sure that you’re getting the highest quality service around- and that’s a promise! 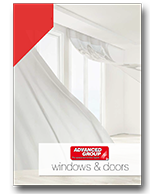 So, whether you want to make your windows and doors more energy-efficient, or you want to add a new conservatory or roofline to your property, Advanced Group is the number one choice. We’ve got everything you could possibly need, and we’ll fit these products for you at a price that just can’t be beaten. 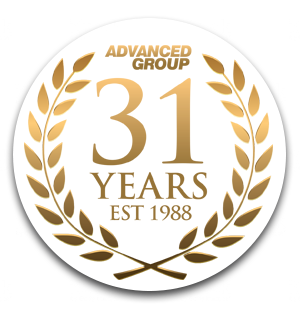 Whatever you need, be sure to get in touch today- and let us show you first-hand what makes Advanced Group so special.